Mickey Krakowski has been photographing the Denver Broncos since 1990 for a number of publications including the Grand Junction Daily Sentinel, Telluride Times Journal, Telluride Daily Planet and the Denver Post. It is one of those labors of love. On any given weekend in the fall and winter Mickey is on the road or in the air covering the Broncos. 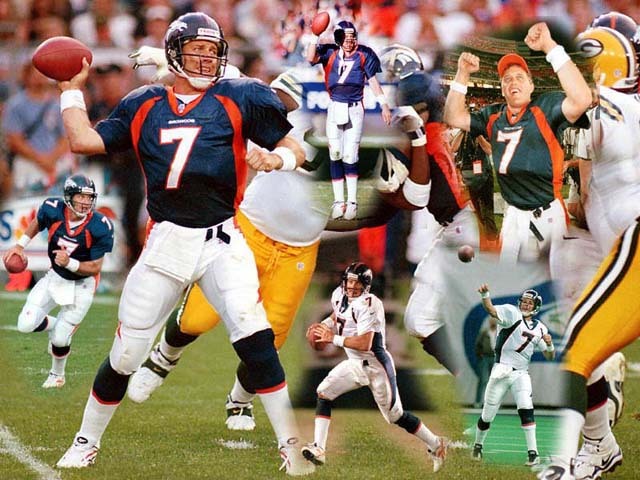 The following pages are dedicated to the world champion Denver Broncos.